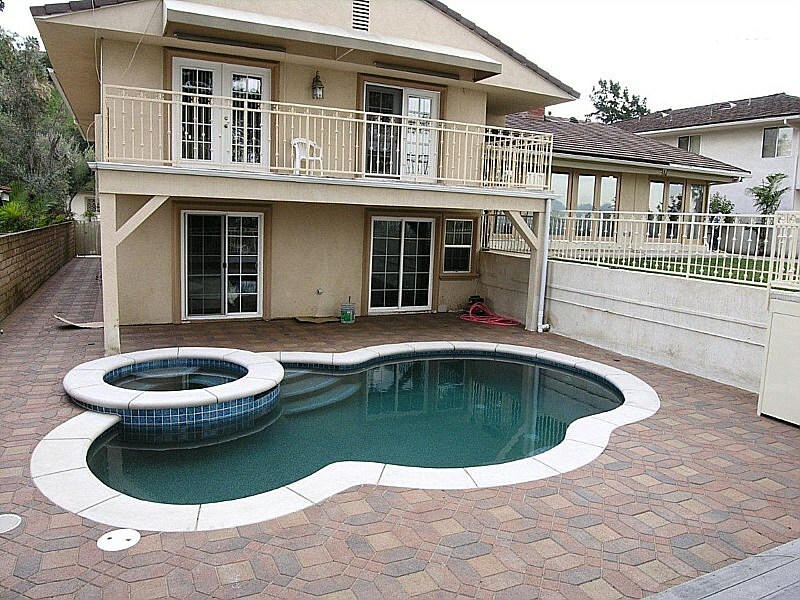 Have you heard of the saying, “if you build it they will come?” They were referring to the quality pools and spas built by Modern Paving! 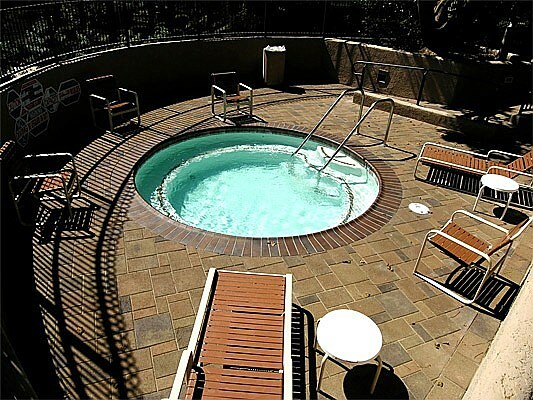 Our pools and spas have an awesome way of bringing family and friends together for fun and relaxation. From pool parties to exercising to relaxing, the possibilities are endless with a pool constructed by our team of specialists. 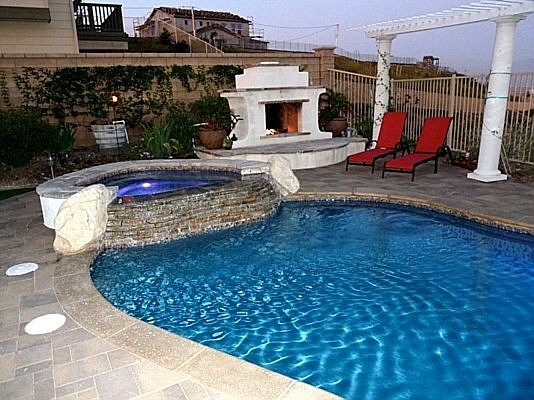 Our specialists can help you design a pool and spa that is perfect for your family. We offer many different design layouts and styles to best fit your needs. 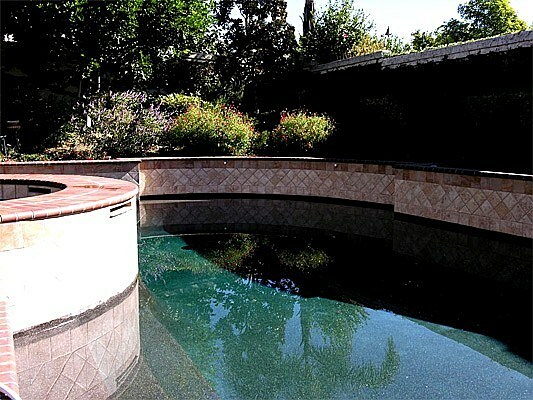 Our pool and spas are constructed with our California pavers that offer many advantages to homeowners. 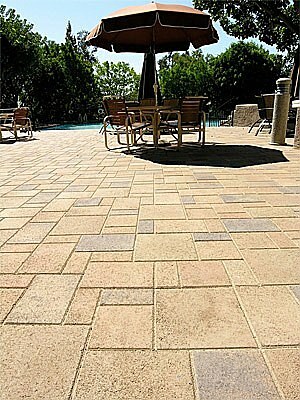 When searching for pavers in San Jose, look to Modern Paving to provide high quality products for an affordable price. Our pavers in the Bay Area are great for around your pool deck because they are not slippery, extremely durable, and provide flexibility for future additions. 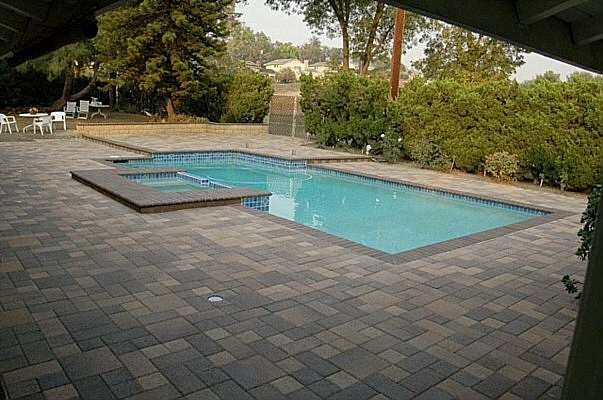 Contact us today at (855)-955-PAVE to learn more about our California pavers and pool decks. 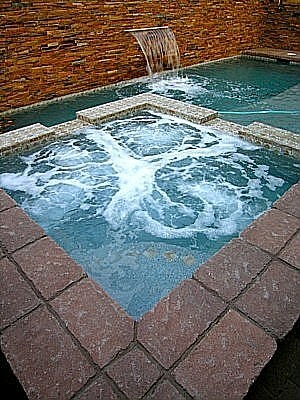 Elegantly simple and highly reliable. 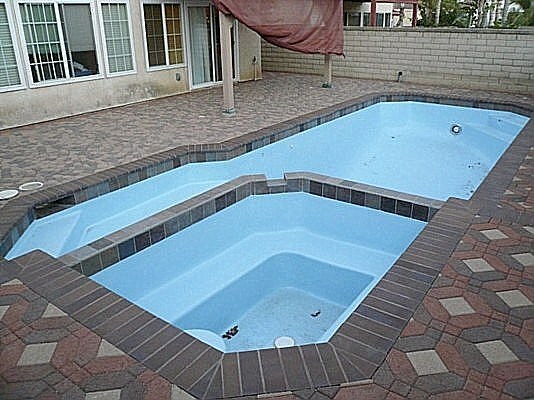 in its pursuit of dirt and debris, while keeping it affordable.